Anita graduated with an honours degree in Business & Financial Studies and completed her final ACCA exams in 2000. 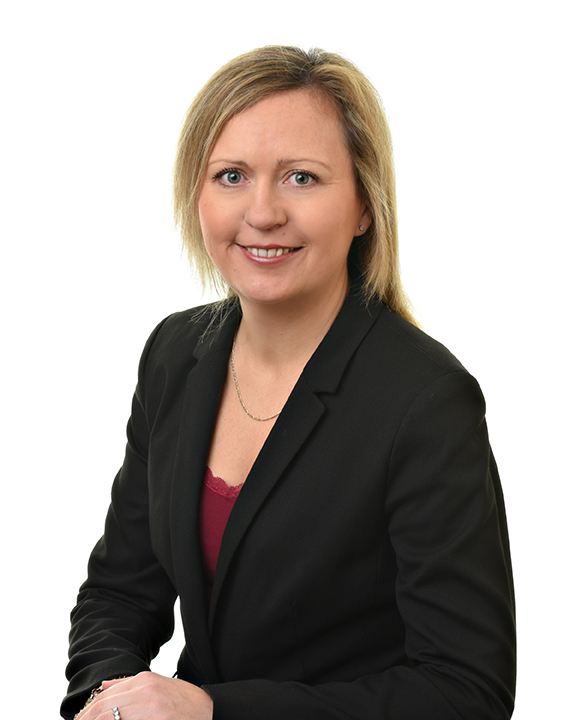 She joined the firm as audit senior in 2005 and is a fellow member of the Association of Chartered Certified Accountants as well as an associate of the Irish Tax Institute. She works mainly in audit and compliance and corporate transactions but has extensive experience in all aspects of the accountancy profession dealing with the needs of a broad range of businesses from large groups of companies to small sole traders.